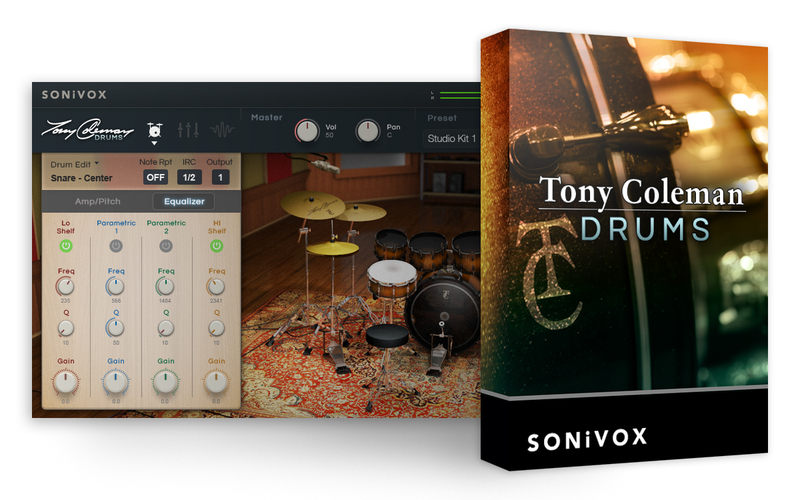 Sonivox has released an impressive virtual instrument: Tony Coleman Drums. 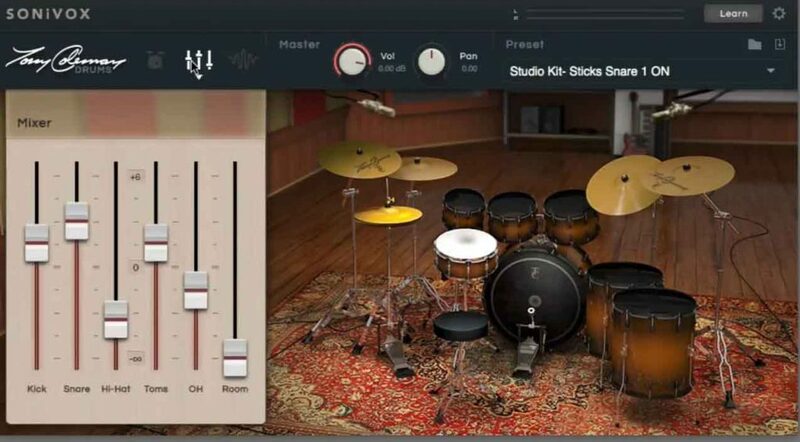 The product is a 20GB sampled instrument, perfect for producers, drummers and composers. Tony Coleman is a blues and R&B legend and had worked with names such as B.B. King, Buddy Guy, Etta James and Albert King. Tony Coleman’s kit included Mapex snares and toms and Sabian hi-hats, rides and crash cymbals. All samples were recorded at Ardent Studios in Memphis, TN, using SSL Duality console, API preamps and Neumann and AKG microphones. The result is an amazing instrument. The interface is very straightforward. At the left, clicking on the drum icon, there’s the Equalizer and Amp/Pitch sections, with individual controls for parametric EQ, Amplitude and Pitch. The Mixer section has volume sliders for kick, snare, hi-hat, toms, overheads and room. The Master section has controls for compressor, EQ and reverb, which will affect the overall sound, not individual parts. The master section also has knobs for volume and pan. 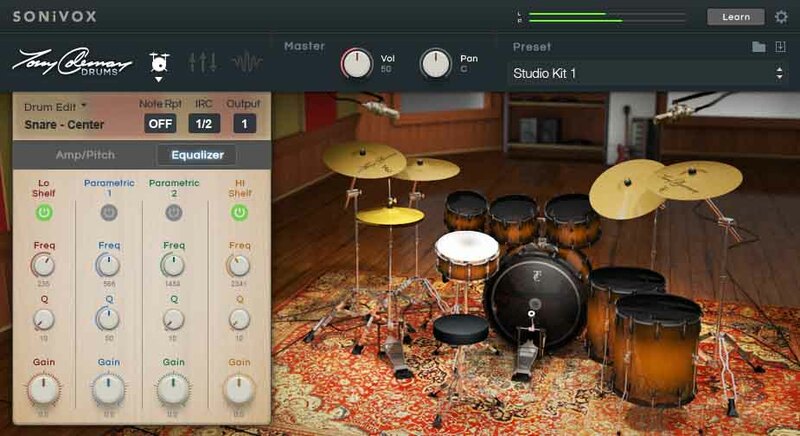 Although the instrument has only one drum kit, there are several presets, with optimal tuning for various music genres, such as rock, blues, funk, jazz, soul, studio, and much more. It’s also possible to customize some settings and save it as a User patch. 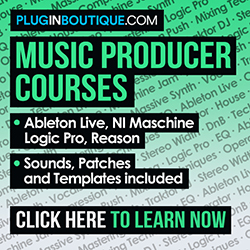 – VST and AU formats. It’s possible to download a 5GB trial version before purchasing.